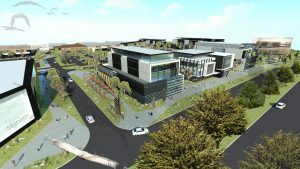 The 320,000 sqm Truganina Business Park is strategically located at the intersection of two major roads, ensuring the business park will be easily accessible from a broad surrounding region. The catchment available for the centre to serve is substantial, approaching almost 100,000 residents, and up to 15,000 new jobs are expected to be created in the immediate area. 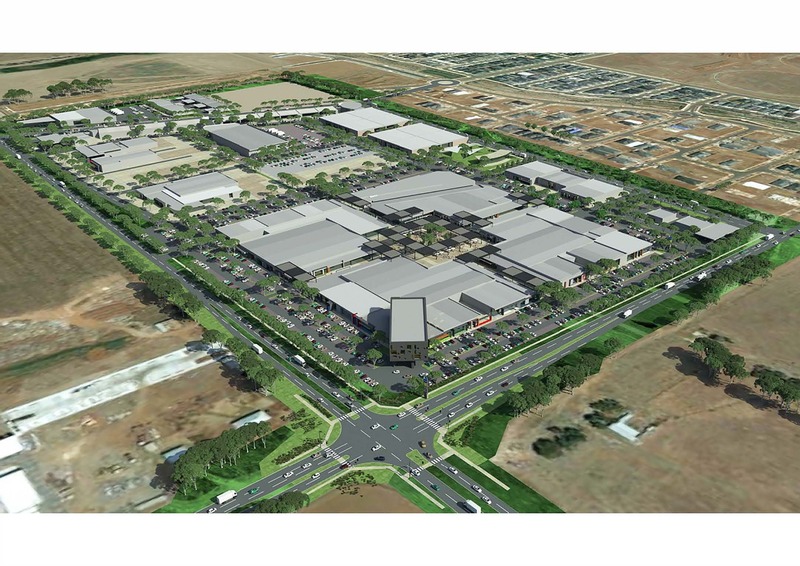 The Truganina Business Park site has the potential to support a range of retail and commercial uses, including a numerous bulky goods outlets, which would be excellently placed to serve the extensive growth occurring in the northern part of the Western growth corridor. It is considered an ideal site for bulky goods facilities, and the outlets that could locate at the site include large format operators as well as a number of furniture, bedroom, baby, sports and auto outlets. Premium allotments from 2,000m2 to 15,000m2 are currently selling within stage 1 and 2 of the industrial 3 prescient. These benefit from the proposed hotel, brewpub, car sales showrooms, bulky goods, shops, restaurants, cafés, childcare centers, service stations planned for the commercial prescient. This corner site is located within the ‘I Invest’ in Truganina future commercial precinct. It’s a great time to take advantage of Melbourne’s booming Western precinct.